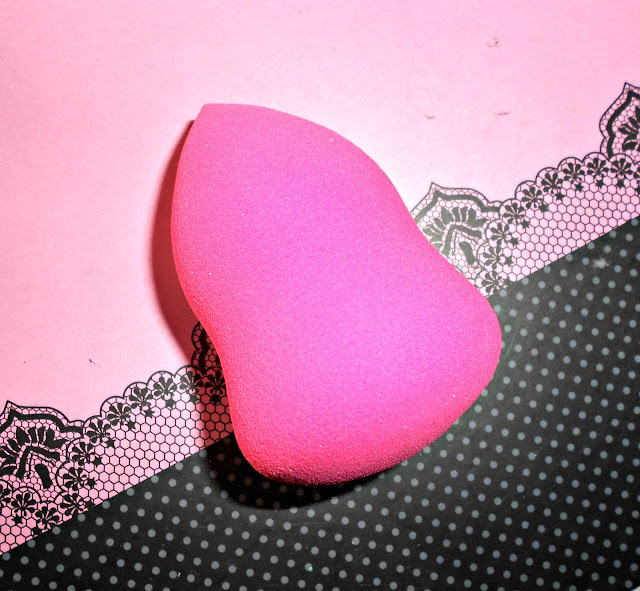 If you're into watching beauty gurus on You Tube, you might have noticed how nearly all of them, some time or another, have used the infamous Beauty Blender sponge to blend their foundation / concealer, and all of them swear on how well it works. Well, I wasn't going to spend $20 dollars on a piece of sponge, so I just went ahead and bought an E-bay dupe. 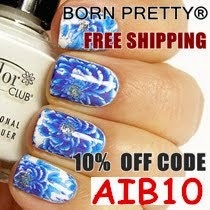 This cost me $2.32 including shipping from this seller here. There are several colours available but you get sent one in a random colour. I got the pink one. Much like the beauty blender, this one has a pointed top part so you can use it to blend in harder to reach places such as around the nose or around the eyes. This feels really soft too! Now I don't have the original one so I can't really compare, but for $2 this one does its job quite well. Tbh I only reach for it when I've done my eye makeup before doing foundation/concealer (usually when I go for a dark, smokey eyes because I don't want my foundation ruined due to fall outs), since I always prefer to apply foundation with my clean hands. But this is a nice addition to my make up 'brushes' collection. Looks good! 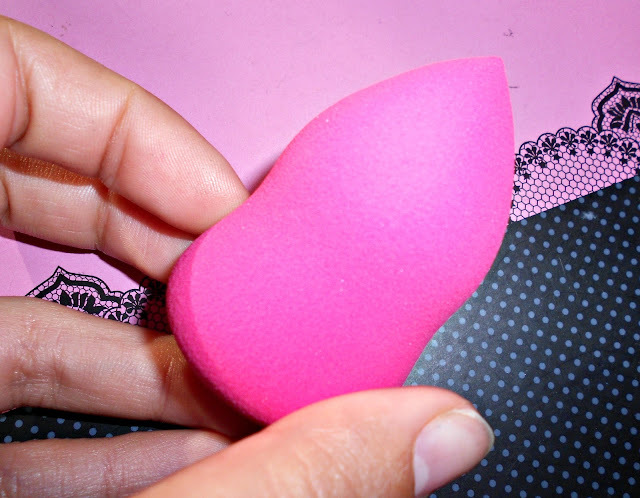 Using a stippling brush right now for my foundation, but this looks great for concealer, might give it a go to. Happy weekend!